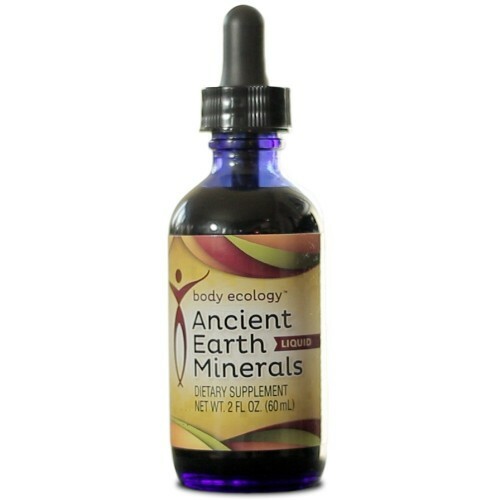 View cart “Body Ecology Canada Stevia Liquid Concentrate” has been added to your cart. 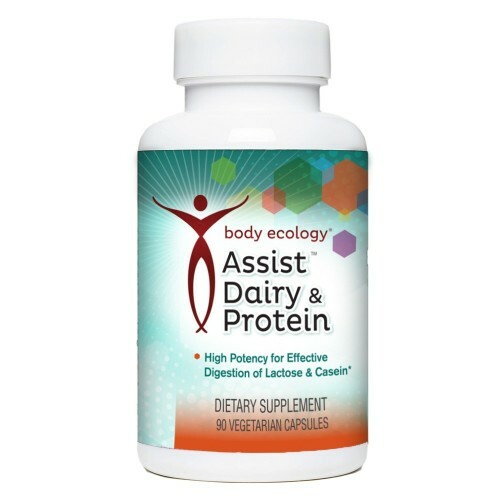 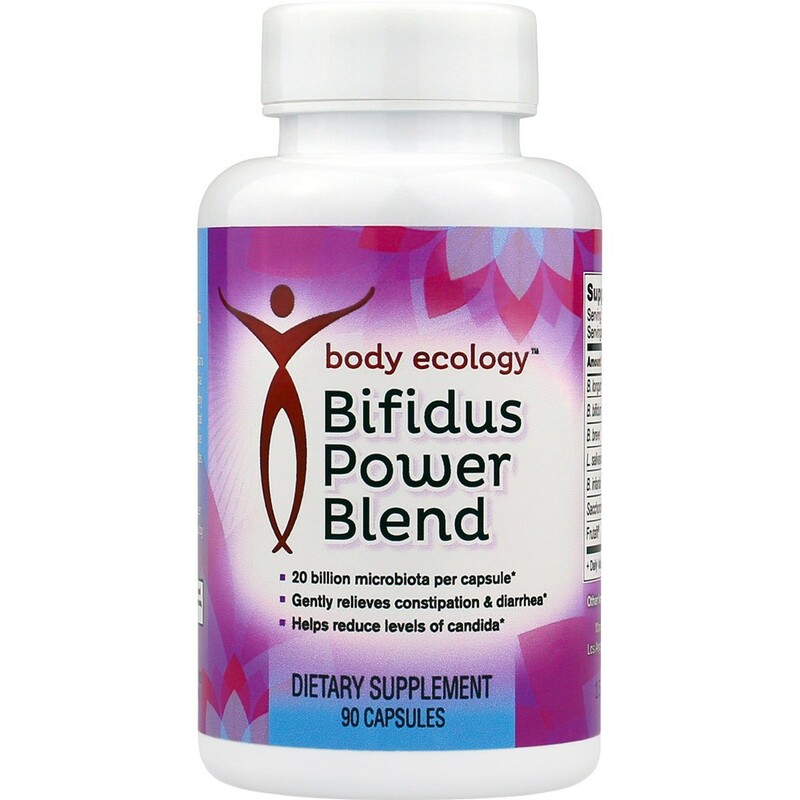 Body Ecology’s Bifidus Power Blend Probiotic contains good-for-you bacteria to help to tone the gut barrier and cultivate a strong immune system. 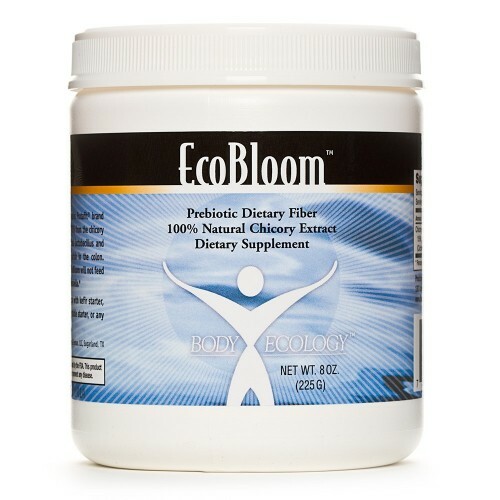 Bifidobacteria are able to reduce intestinal permeability and seal a leaky gut. 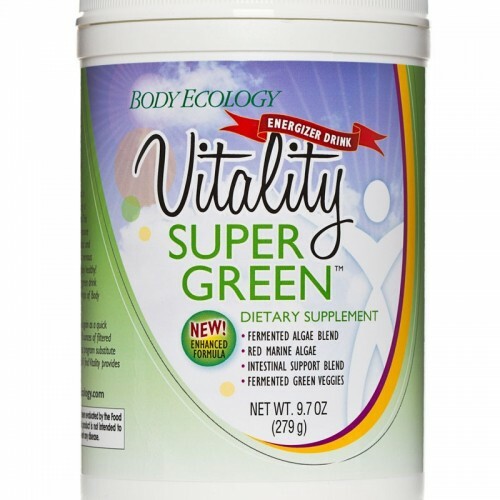 They take control of the inner ecosystem and push the bad bacteria bullies out. 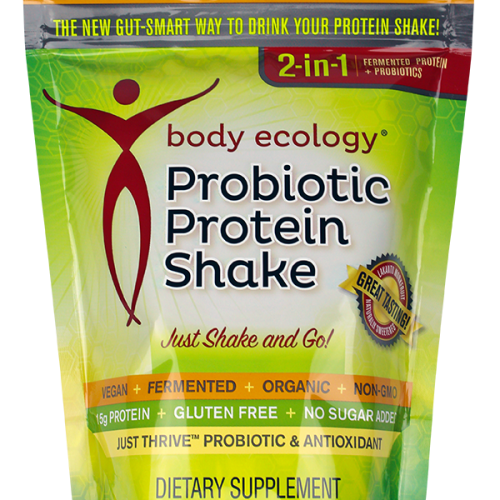 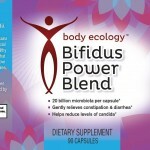 Body Ecology Canada Bifidus Power Blend Probiotic: Sold at Refresh Natural Health. 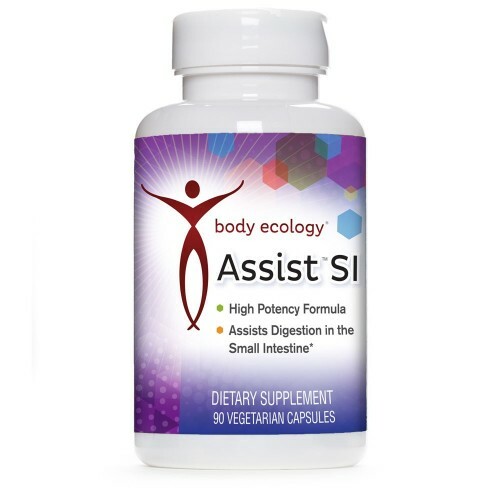 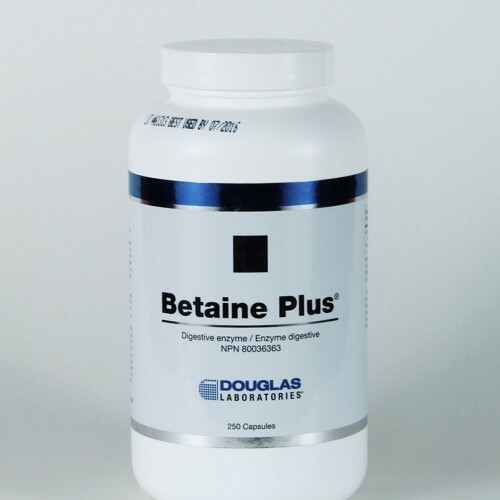 3 capsules per day, with or without meals, or as recommended by a health-care practitioner.